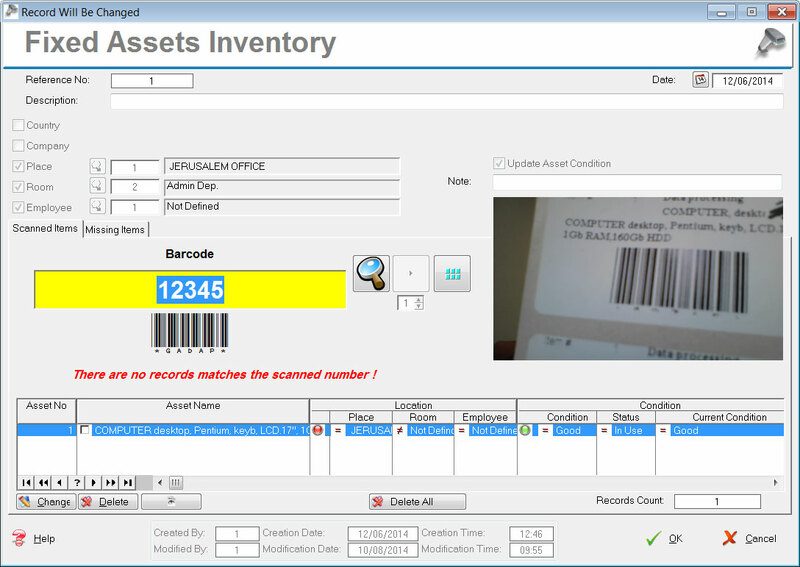 A Powerful solution for Fixed Assets Tracking management system facilitates the most effective utilization of Fixed Assets Tracking to handles all Assets activities. 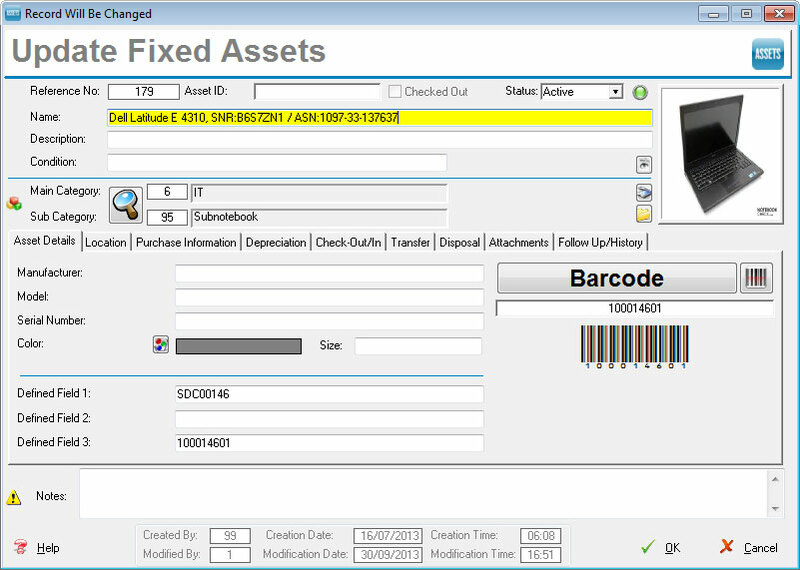 The Fixed Assets feature easily maintains accurate and timely balances on assets calculating and tracking. This gives you a complete movement and history of assets including depreciation calculations, reevaluations, disposals and asset transfers. 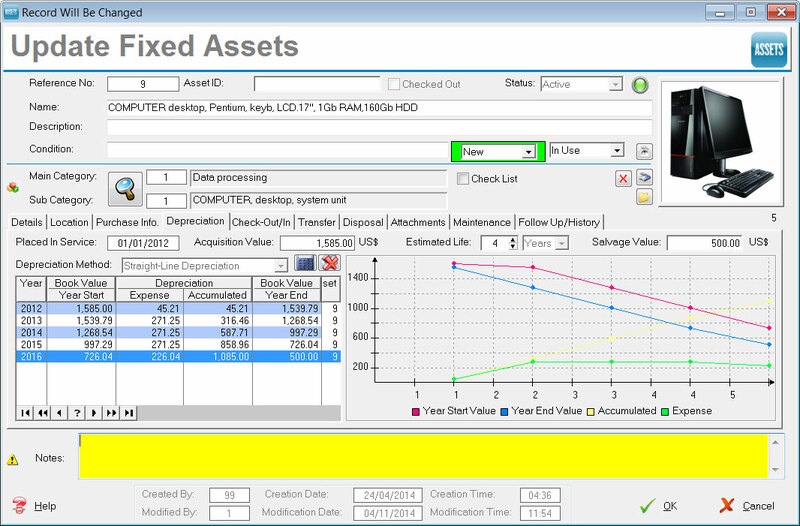 Location and Address of the asset. (Location will be linked to the Inventory Location). Import/Export data in excel format.